Now, a group of Australian and US researchers has reported a link between how old a galaxy is and its shape. This new possible association has resulted from the analysis of images that can show hundreds of galaxies at the same time. Research shows that galaxies of the same general type exhibit characteristic changes with age. These new findings may help other professional groups to ‘age’ similar galaxies in the future. The Milky Way has a conventional galactic shape - one that has a bulging central disk with spiraling extensions. It is also over 13 billion years old. However, researchers have never drawn a possible connection between these two observations. A recent paper, published in Nature Astronomy in 2018, has indicated that time can, in fact, take its toll on a galaxy’s shape. It seems that younger galaxies exhibit a more orderly conformation of stars - older ones aggregating in the center of the disk and younger ones diffusing outward in spirals. 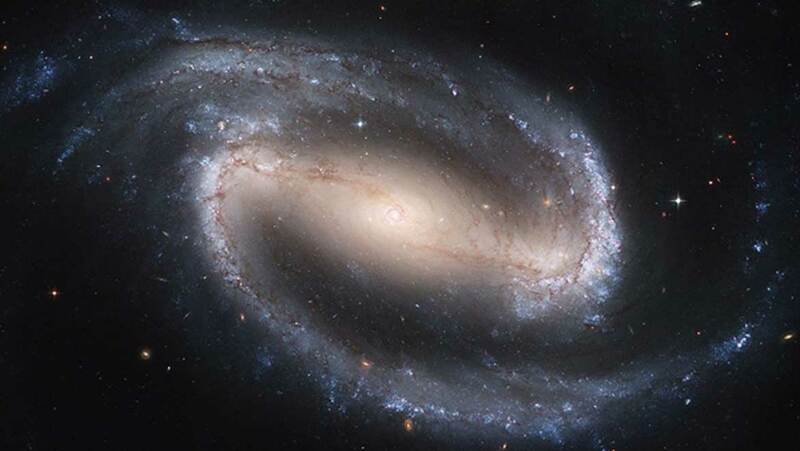 The researchers behind this work collaborated across astronomy and astrophysics centers in Sydney, New South Wales and NASA’s Armstrong Flight Research Center in California to analyze hundreds of spiral galaxies and their stars to reach these conclusions. This project required images of all cosmic bodies that were generated by the Australian National University’s Siding Spring Observatory. Specifically, the researchers used the MaNGA and SAMI functionalities of the Anglo-Australian Telescope, which can capture data from hundreds of galaxies at once. As a result, the scientists were able to analyze a total of 843 galaxies of varying mass and shape. They found that younger galaxies were most likely to resemble a sphere than a flatter disk. The team also had access to data on the stellar kinetics within the galaxies studied. This information indicated that younger galaxies had stars with a more orderly, regular movement relative to their centers. Older galaxies, on the other hand, had stars more likely to go off in directions of their own. This, apparently, may contribute to a less orderly, puffy appearance. By this standard, the Milky Way may be said to look good for its age. The galaxy still retains its central bulge of older stars, even though spirals of younger stellar masses issue from it. The researchers were also able to reconcile their new findings to more established measures of galactic age such as the age of stars. These stars are known to be more likely to emit red light, whereas younger stars are associated with blue light. 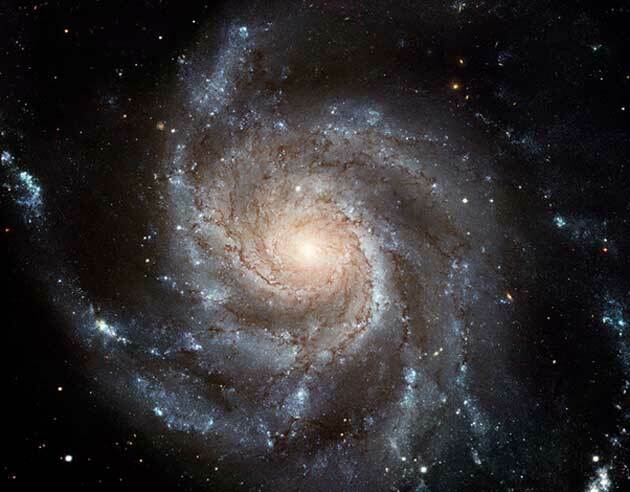 The researchers were also able to resolve the merging of galaxies into their new model of galactic aging. This phenomenon occurs when two or more galaxies collide, and eventually resolved when one body emerges as a result. These bodies may be termed a galactic merger or cluster. Astrophysicists have recently observed a megamerger’s formation using the APEX and ALMA telescopes, which receive signals that were thought to originate after the Big Bang. This event, which took place approximately 90% of the distance of the currently observable universe away from us, depicts the collision of the SPT 2349-56 cluster of galaxies. This body, which was originally composed of fourteen galaxies, is now thought to have formed a mega-merger at 1.5 billion years into the life of the universe. The APEX telescope has, in the past, captured the formation of a separate merger of at least ten galaxies at around the same time and place. It seems now that epic galactic clusters, such as those discovered as part of this study, may have been a relatively common feature of the early Universe. They may have been capable of generating as much as 14,500 stars every year since their own formation. By contrast, the Milky Way produces one star per year. Some of these findings will be available in papers published by one of two groups who has studied these mega-mergers. This group, led by the University of Edinburgh’s Iván Oteo, have nicknamed the find 'Distant Red Core' due to the color observed on initial images taken using the Herschel telescope. The entirety of the Core may have a mass equivalent to about 6.6 x 1011 stars and span hundreds of thousands of parsecs. Merging may be an important part of any galaxy’s history. The Nature Astronomy paper also notes that it can be measured through stellar angular momentum. On the other hand, the effects of mega-mergers could also skew this data. However, these new findings on galactic history may generally inform the ability to age galaxies properly. The results of a recently completed project using the Anglo-Australian Telescope may offer a new method of ‘aging’ a galaxy. The alternative involves the more traditional route of estimating the average age of all the stars in a given body. This method takes galactic morphology into account, which, as it seems from this paper, changes over time. Galactic mergers, which have also been definitively described by other astronomy groups, may also inform galactic age, as well as that of the whole universe. I. Oteo, et al. (2018) An Extreme Protocluster of Luminous Dusty Starbursts in the Early Universe. The Astrophysical Journal. 856:(1). pp.72. J. van de Sande, et al. (2018) A relation between the characteristic stellar ages of galaxies and their intrinsic shapes. Nature Astronomy.